August, 1869: Lily Granville is stunned by her father’s murder. Only one other person knows about a valuable California gold mine deed -- both are now missing. 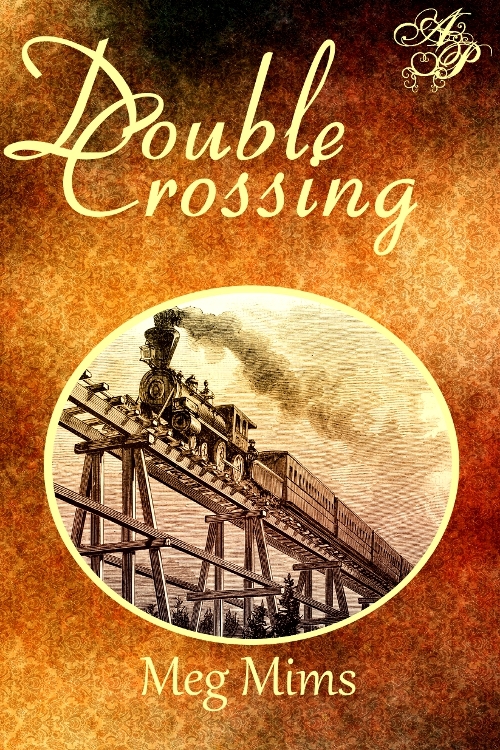 Lily heads west on the newly opened transcontinental railroad, determined to track the killer. She soon realizes she is no longer the hunter but the prey. I love historical fiction and that is one thing that made this book so interesting. The story begins when Lily hands her father a message from her uncle about a mine in California. She distrusts her father’s lawyer, who saved his life in the war. A short time later she hears a shot, sees the lawyer running out of the house and finds her father dead. If that isn’t bad enough her father’s disowned sister shows up and makes life miserable. Lily decides she is headed to California to her uncle’s. Unfortunately someone is following her. She isn’t sure who to trust. Although she makes friends with Kate and a ruffian she has hired to protect her, named Ace. The character’s were so believable. I felt so sorry for her when her aunt showed up. I felt even sorrier for her with Charles trailing around like a lost puppy dog. I loved Lily. She never said she wasn’t afraid. She did however focus on what was happening and take control of situations the best she could. I loved the way the book ended leaving it open for another book. Hello, I still waiting for the next one, (tapping my foot with impatience in anticipation of the next work from this author). I will definitely look for more from this author. I am a sentimental person. I wonder if Meg in her research came across Turkey Run in Indiana? I know exactly where it is. I am from a farm in Indiana and my family and I spent many happy summers camping at Turkey Run which became a state park in 1916. Well done Meg. You hooked me with that little tidbit.